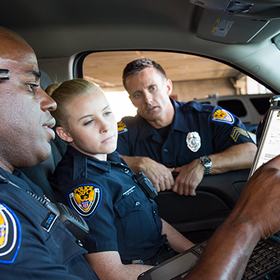 Discover the connected devices and apps that work together to protect life. 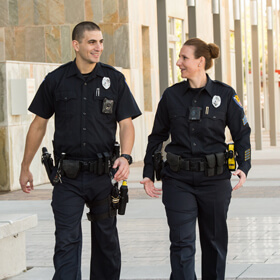 TASER devices, video solutions and mobile apps for added certainty on the scene. A simple, centralized digital evidence management system helps you focus on people, not processes. 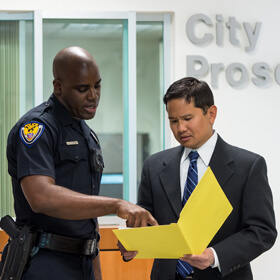 Tools for prosecutors who need to collaborate easily and get to the truth fast. Your day can change from one minute to the next. The Axon network keeps up with you wherever your shift takes you. 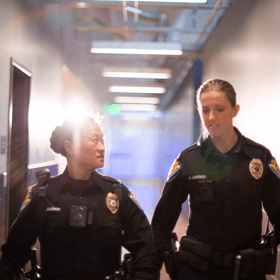 Each device and app works seamlessly together: When you draw your TASER Smart Weapon or sidearm, our Signal technology alerts your Axon camera so it can begin capturing vital footage. That footage easily uploads to Evidence.com where you can quickly view and organize it as well as use additional tools for transcription, redaction, and more. 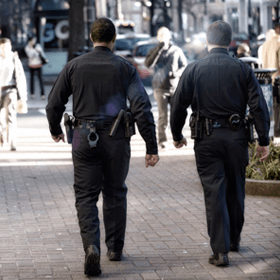 And that’s just the beginning of how we're helping law enforcement agencies simplify workflows, save time and money, and give you a better understanding of events. Watch the network in action in the video below. In order to dispel some common procurement myths, we wanted to address some of the reasons why agencies have opted to sole source. 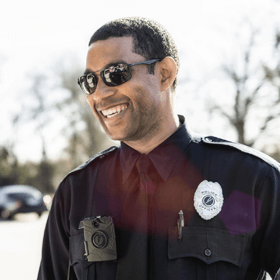 From our TASER weapons to our Axon body cameras, our technology serves an important purpose: to empower decision-making in the field and at the agency by helping you protect life and protect truth. Ready to buy? Want to give the network a try?